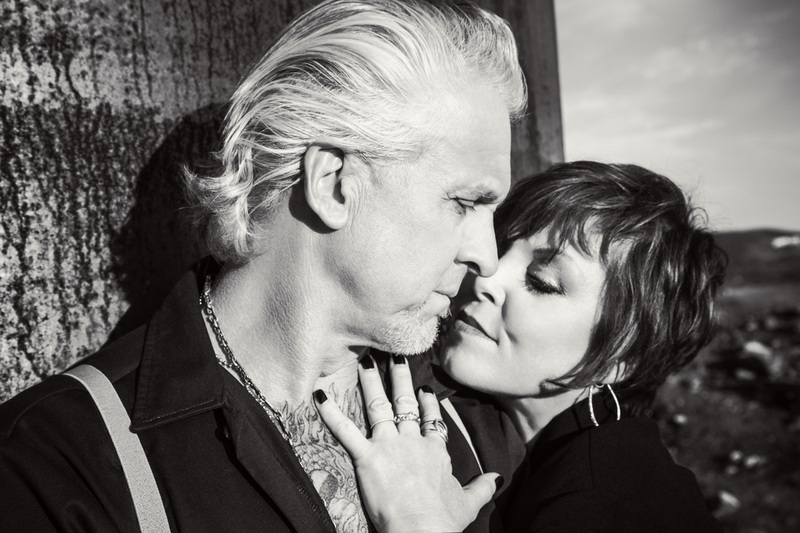 ﻿Fla.—Pat Benatar and Neil “Spyder” Giraldo will be performing in Fla., in May. The first date will be in Saint Petersburg on May 19 at The Mahaffey and the second date will be at Seminole Hard Rock Hotel & Casino on May 21. 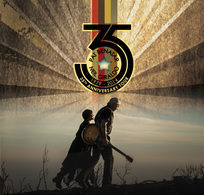 They will be promoting their CD/DVD combo, “Pat Benatar & Neil Giraldo: The 35th Anniversary Tour” and it will be released on April 28. The tour begins in Jackson, Calif. on April 10 at Jackson Rancheria Casino and concludes in Monroe, Wash. at Evergreen State Fair. “Pat Benatar & Neil Giraldo: The 35th Anniversary Tour” contains 14 of their “greatest and groundbreaking hits”—including the 1981 hit, “Promises In The Dark”, and it will be rereleased into the airwaves this week. The song is from their album, “Precious Time”. When pre-ordering on iTunes by clicking here, free instant downloads of “We Live For Love” and “Promises In The Dark” will be available. It can also be purchased on amazon.com, by clicking here. “Shadows of the Night” was a top 10 hit on the Billboard Mainstream Rock chart, in 1982. Other hit singles from “Pat Benatar & Neil Giraldo: The 35th Anniversary Tour CD/DVD include “Love Is A Battlefield”, “We Belong”, “Heartbreaker” and “Hell is for Children”. The duo have accomplished a total of 19 Top 40 singles, multiple Top 10 singles, two Recording Industry Association of America (RIAA) certified multi-platinum albums, five RIAA certified platinum albums and three RIAA certified gold albums.